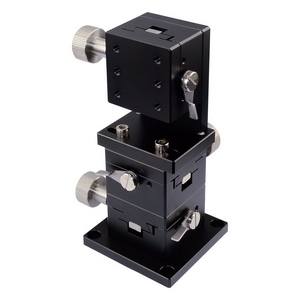 Modular for multiple application use. 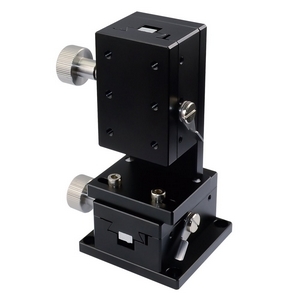 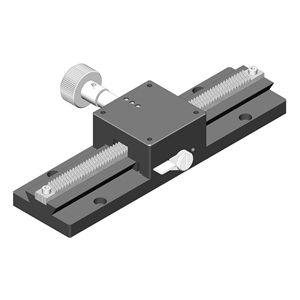 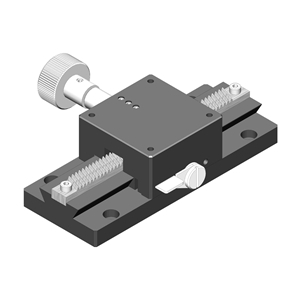 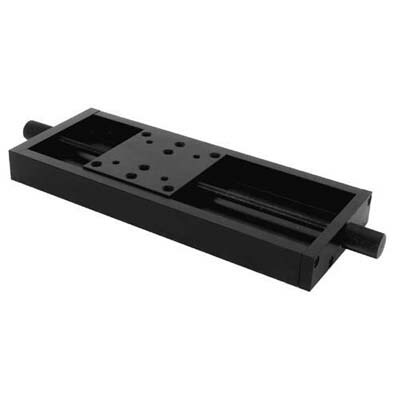 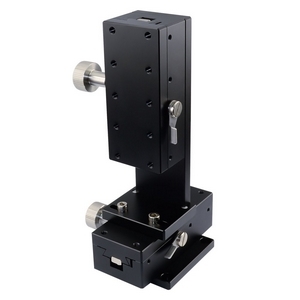 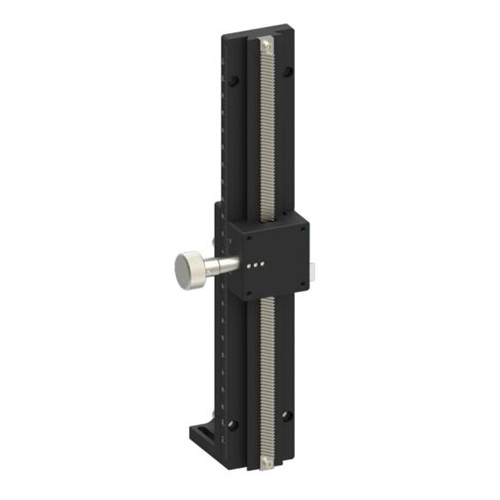 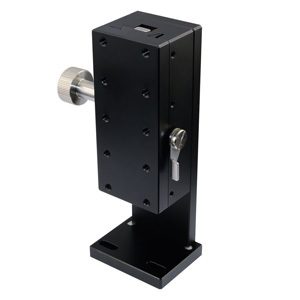 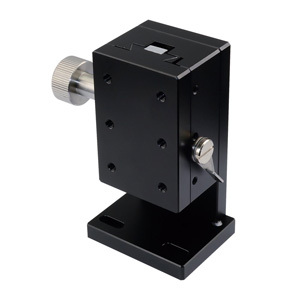 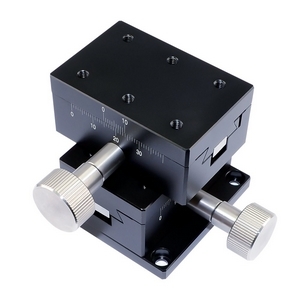 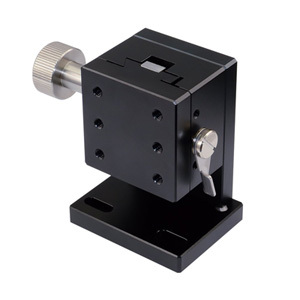 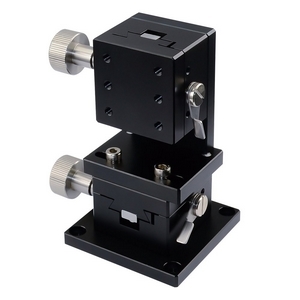 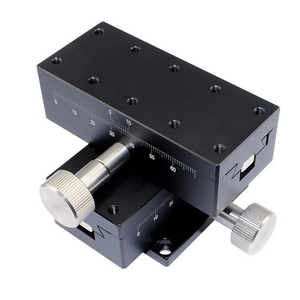 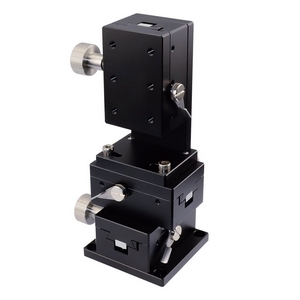 The metric dovetail xyz stage offers rapid linear positioning for a variety of applications. 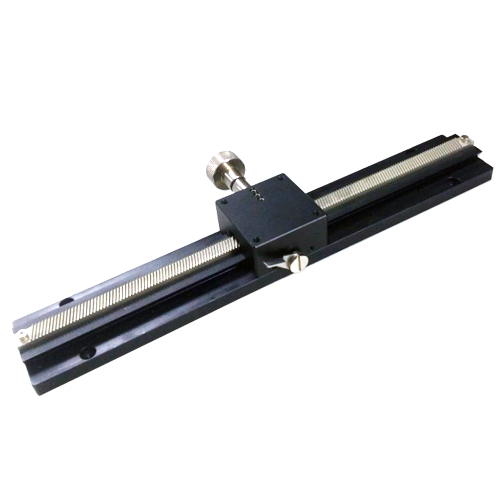 Smooth travel is obtained with a precision dovetail slide, preloaded to provide the stability required for laboratory applications. 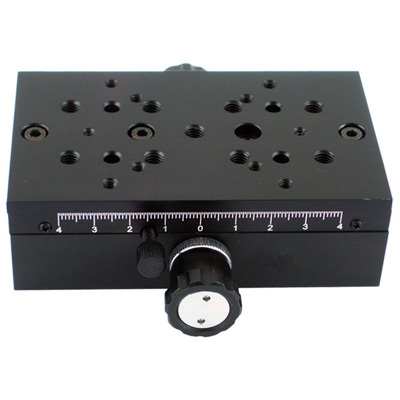 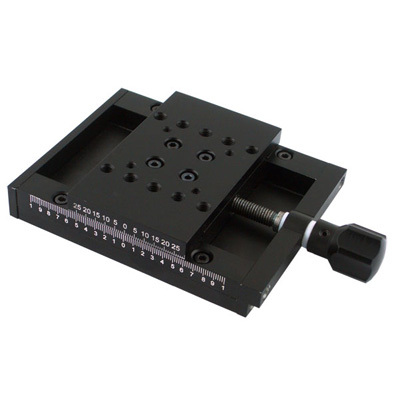 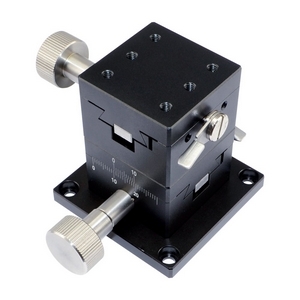 The dovetail xyz translation stage features metric M4 threaded mounting holes. 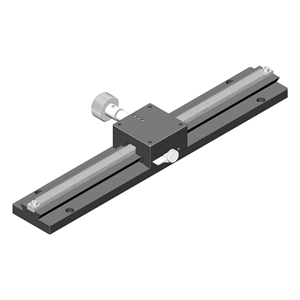 The moving platform is lockable to guard against accidental movement. 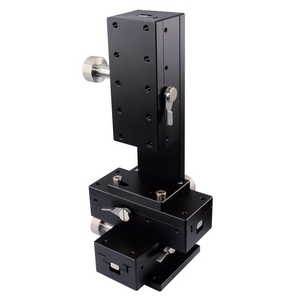 Base plates for mounting the stages to an optical table are supplied with all 3- axis configurations.